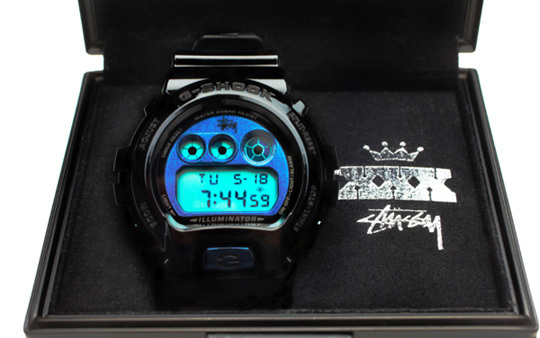 Its been awhile since i have come across G-Shock collaboration that has really caught my eye but this new Stussy 30th anniversary watch is very impressive. 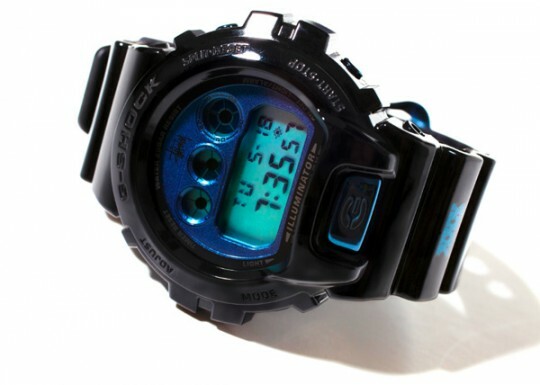 The aqua blue face really sets the timepiece off. The price tag has been set at $250 bucks and you can expect these to hit shelves June 19, 2010. Take a closer look after the jump.